It has finally happened folks! We are not even half way through the year, and the most perfect album of 2018 is already upon is. I am actually surprised by how not surprised I am that it is our new friend Justin Nozuka who would grab the title. We already spoke pretty highly about one of his recent E.P.’s, Low Tide, which is merely 3 tracks of Run To Waters. 3 other tracks comprised his other E.P., High Tide, and throw in 5 new cuts, you have Run To Waters which is not only one of the most beautifully written albums I have ever heard, it also has a sound so crisp and spiritual in a way that so many others have tried to give to us in the past, but never truly hit the mark. 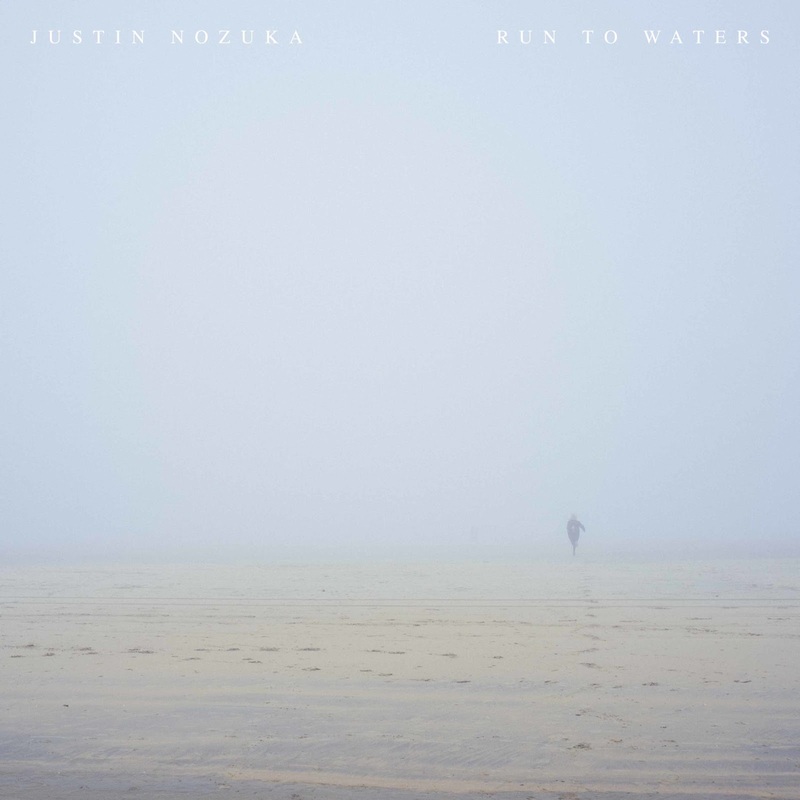 But, I am here today to say this…..Justin Nozuka’s Run To Waters is that absolutely perfect soul-infused, singer/songwriter album that you have been looking for over the last couple of decades at least. This is album is an emotional rollercoaster brilliantly cut into 11 parts to enjoy at your own pace. In the months passed, I have heavily confessed my admiration for Run To Waters’s highlight track, “Warm Under the Light”, but I feel like I have to reiterate this message….this is an absolutely perfect song. The entire playlist of this album is a highlight in its own right, but I simply have not gotten over just how much I adore this track. And the beautiful simplicity of the sun soaked “No Place In Mind” simply cannot be denied. It holds the same brilliant tone of being a wonderfully written track placed within a perfect pop sensibility that is impressive and enlightening. Same goes for “All I Need” and….well, each and every track could get its own paragraph. Let’s just commence to the fact that this is an absolutely perfect able. I simply cannot find a fault in this playlist, and I can’t imagine how anyone really could. 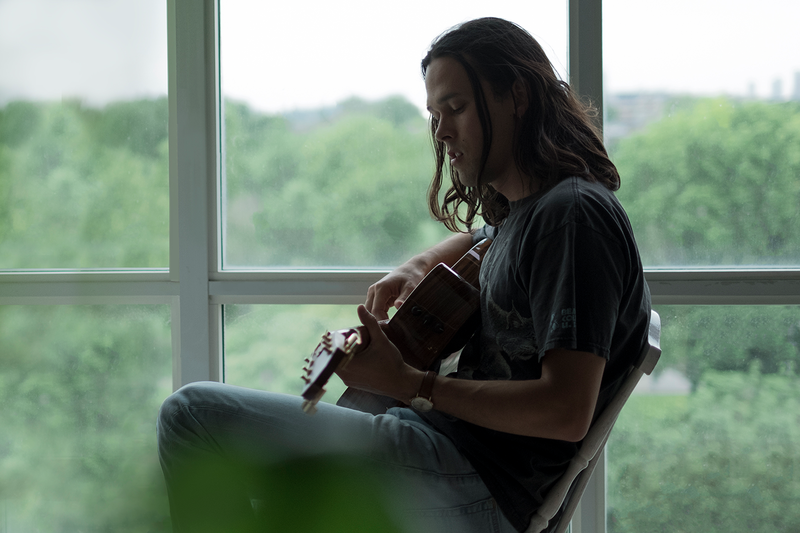 The way that Justin Nozuka uses his voice as what feels like just another beautiful instrument to an amazingly memorable melody is absolutely mesmerizing and just a full on delight to have penetrate your heart through your ear canals. I have been aware of this man’s gift for over a decade, but I am still so compelled by the absolutely incredible growth that he has shown since I was fortunate enough to revisit his work. Just Nozuka will surely go down in history as one of the finest singer/songwriter’s of this era. And Run To Waters will definitely be a signature highlight of a career done absolutely right. Run To Waters will be available wherever you purchase music on May 18th, 2018. Pre-order your own copy right HERE, and trust me, you are going to want to get on this!